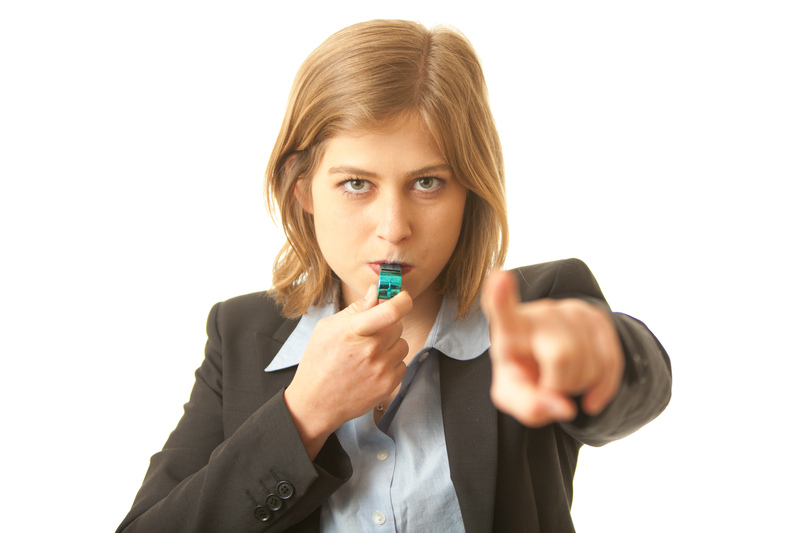 In laymen’s terms Qui Tam means whistleblower, and is often viewed as David versus Goliath. An individual, or group of individuals acting jointly, using a false record or statement to conceal, avoid, or decrease an obligation to pay money or transmit property to the federal government. How Do Whistle Blower Cases Work? When an individual or group files a qui tam accusation, they can rest assured that it is done confidentially. The filing of the qui tam allegation is done under seal and must be kept private until the seal is lifted. Once the claim is filed, it is the responsibility of the government to investigate, interview and obtain as much information regarding the fraudulent accusations. If the government finds value and proof of the claim, they will take action against the wrongdoer. If there is no merit to the case, the case, and its records, will be released from under seal and litigation will follow (like any lawsuit). What many individuals don’t know is that qui tam, or whistleblowing, has been around since the 1770’s when two naval officers “blew the whistle” on the torturing of British POWs. Since then, there have been thousands of individuals and groups who have made claims against the government or large companies. As of today, we have been made more privy to current whistleblowers in Financial Institutions, Healthcare Organizations, Pharmaceutical Companies, Grant Fraud, Tax Fraud, Defense Contractor Fraud and Election Fraud – information that is spread like wild fire with the help of news stations and social media outlets.